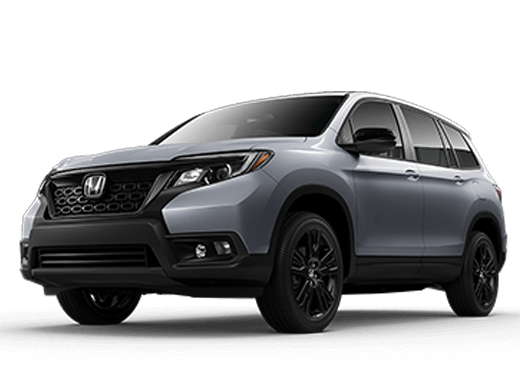 Visit Brad Deery Honda near West Burlington IA to check out the host of changes to the 2019 Honda Pilot. 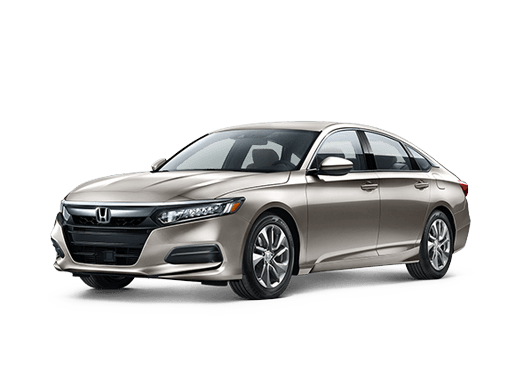 The current-generation Pilot received updates, from a larger and improved infotainment system with CabinControl and CabinTalk to a redesigned and restyled exterior, and a wide range of powertrain and mechanical options. The major exterior updates include redesigned LED headlights and taillights, which are paired with restyled front and rear bumpers. The new design for the wheels are introduced with the 2019 Pilot and standard hands-free tailgate is added for improved functionality on the exterior. When you stop by our dealership near West Burlington IA, you will notice that the cabin of this vehicle is something that will distinguish the 2019 Pilot. 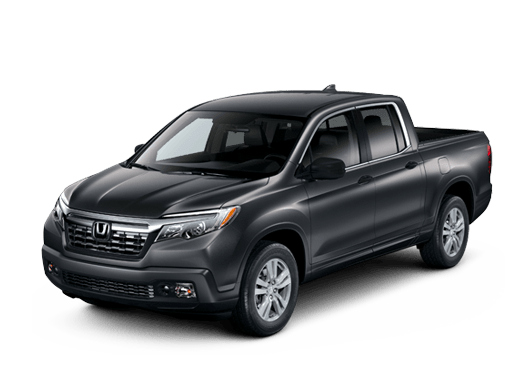 In terms of tech, the 2019 Pilot comes with Honda’s infotainment system, which include the CabinControl and CabinTalk. 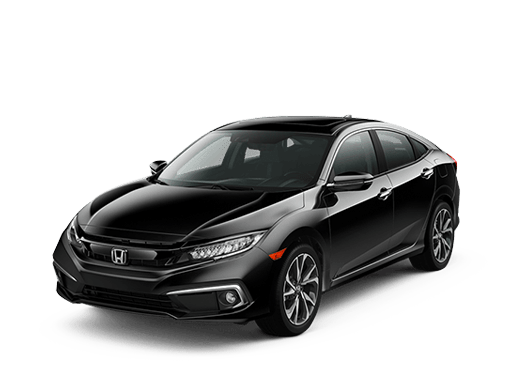 You will also get the standard features like the power windows and door locks, a steering wheel with convenient functional controls on it, a digital instrumentation cluster, one-touch folding rear seats and push-button transmission control. 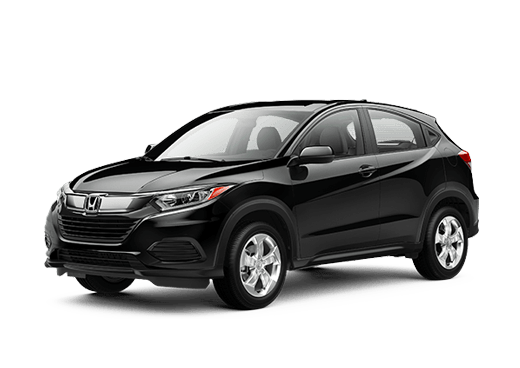 Depending on the trim levels, the vehicle is available with a front-wheel drive or an all-wheel drive. Regardless of the trim, all Pilots are equipped with the same V6, 3.6-liter engine that develops 280 horsepower. While all trims come with a standard six-speed auto transmission, you may enjoy the nine-speed ZF auto transmission as an upgrade. 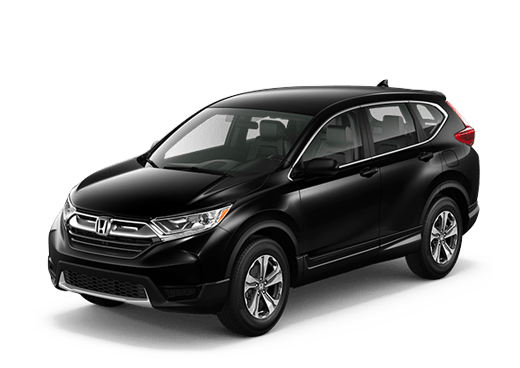 In order to bring more safety to Honda owners, the designers have implemented the Pilot’s new LaneWatch feature, which means you get an 80-degree side view of the vehicle. 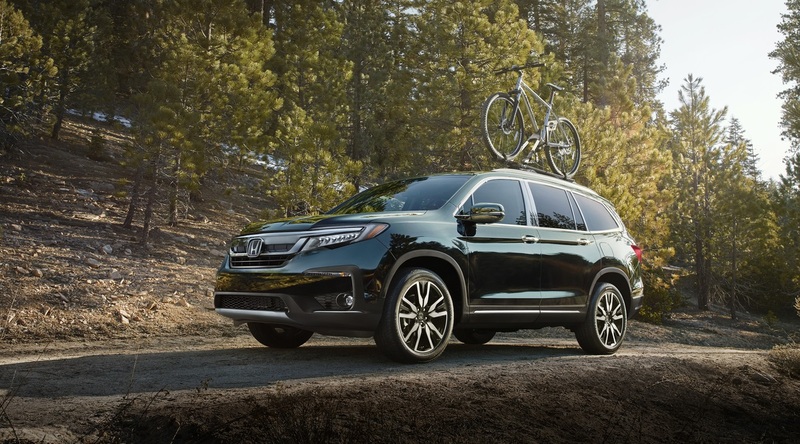 When you come down to the Brad Deery Honda near West Burlington IA, we’ll help you explore the many updates and enhancements to the 2019 Pilot.